There’s an inevitable point in every night out where hunger strikes—but that doesn’t have to mean you’re stuck with whatever drive-through happens to be closest to you. 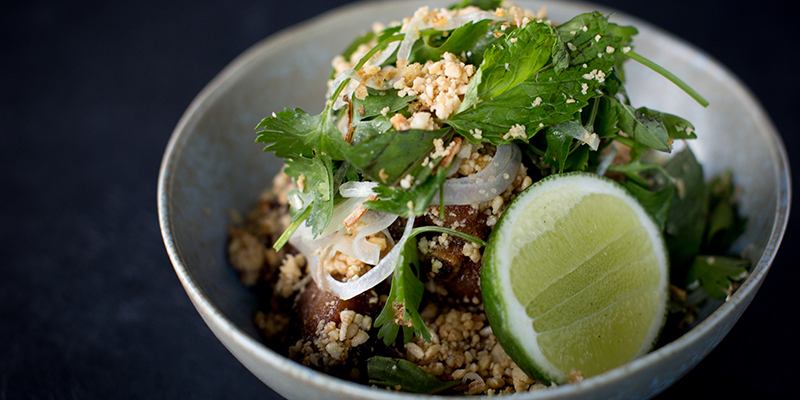 Whether your night starts in the artsy Crossroads, historic Westport, the flashy Power & Light District or the low-key West Bottoms, there are plenty of after-hours options for a place to eat in Kansas City. Quite frankly, it’s not a visit to Kansas City without a stop by Town Topic. The burger joint—which has been around since 1937—might be small in square footage but it is big on reputation. 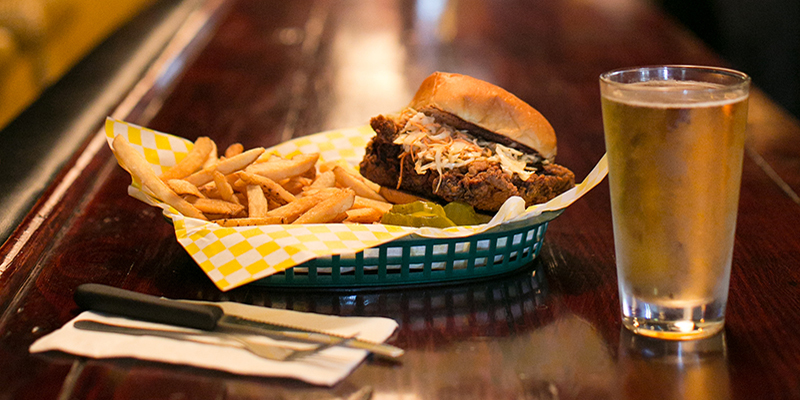 The always-open establishment serves the most classic of late-night food—burgers, chili, shakes, fries and malts. 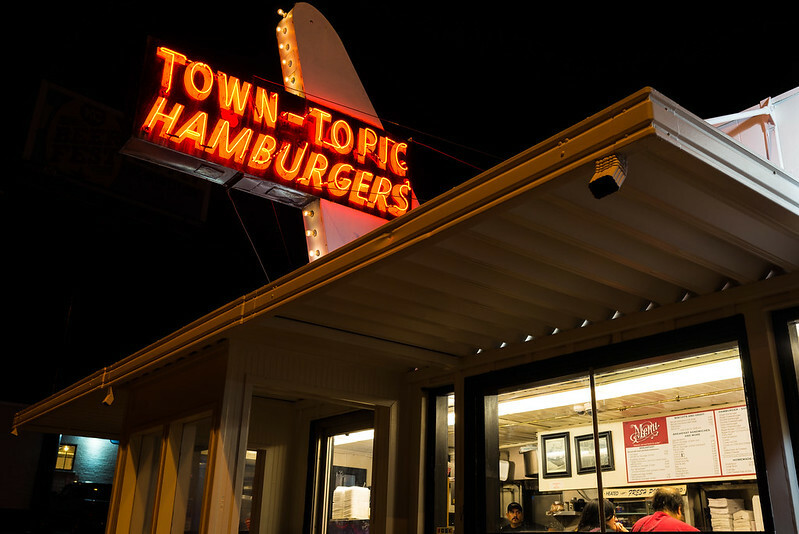 Though you could visit it at any hour, there’s something about Town Topic that’s best enjoyed after dark. 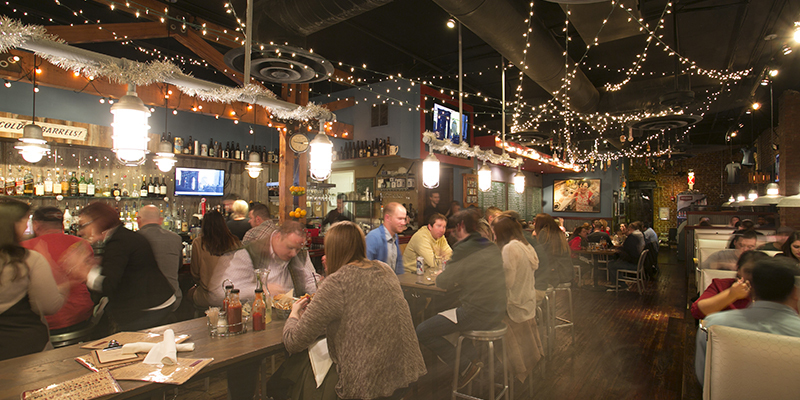 If you’re not quite ready for the energy of your evening in Westport to end, Beer Kitchen’s late night happy hour touts a lively scene that keeps the party going, a rare find among Kansas City restaurants. From 11 p.m. until 1 a.m., select drinks go back on special, as well as bites like bacon fat popcorn and flatbread pizzas. Watch enough films and you’ll start to notice a familiar scene. When the characters go to visit their local watering hole, the places tend to have an enviable, casual vibe where everyone seems to be having a great time. That’s Lucky Boys. With an uncomplicated menu that includes patty melts and catfish, the West Bottoms space is low-key but comfortable in a way that’s usually only seen onscreen. And yes, there’s even a pool table. 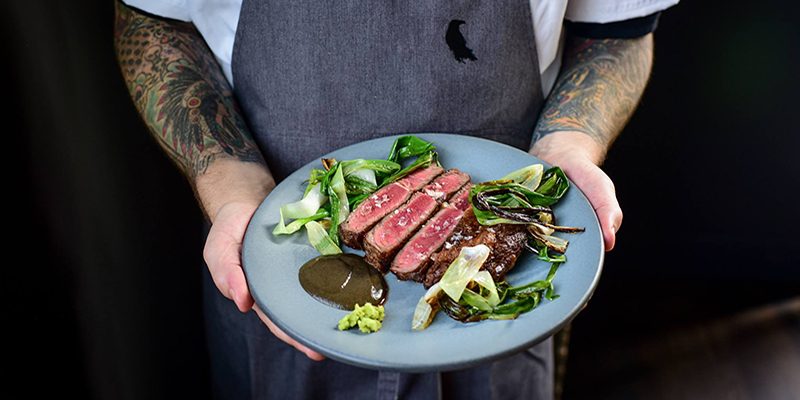 As you might expect from the same chef who lists a stint at Kansas City’s iconic The American on his resumé, the Michael Corvino-helmed Corvino Supper Club & Tasting Room takes on late night food and kicks it up a notch. Think soigné bar food like fried chicken with chili butter or seaweed donuts with trout roe and cream. Nightly live music makes a perfect side dish to whatever happens to be on the late night menu—which changes often but always runs 10 p.m.-1 a.m.—at the sleek supper club. Columbus Park is where you’ll find a Kansas City kitchen that pulls one of the longest shifts around. Serving food until 2 a.m., Caddy Shack serves up a no-frills scene with a straightforward menu that includes some of the best wings in town. While you wait for your food to arrive, help yourself to the popcorn machine, featuring freshly popped corn made throughout the night and toppings you can sprinkle on as generously as you’d like.